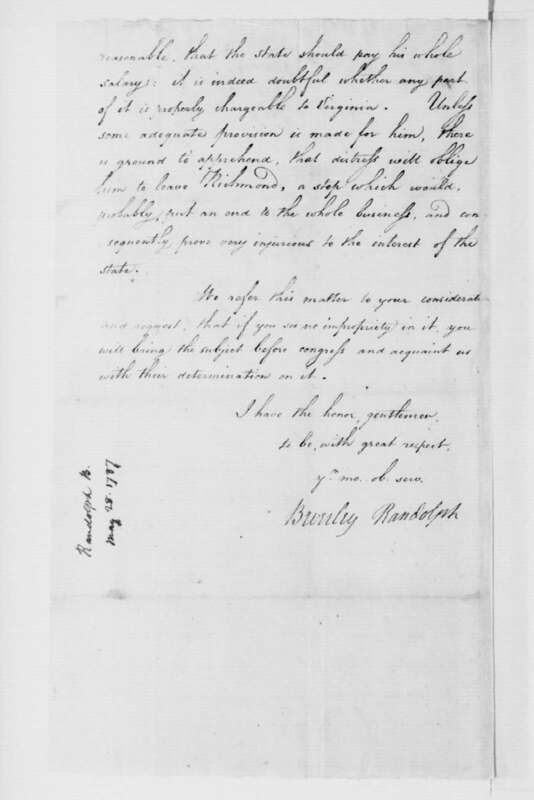 Beverley Randolph to Virginia Congressional Delegates, May 28, 1787. 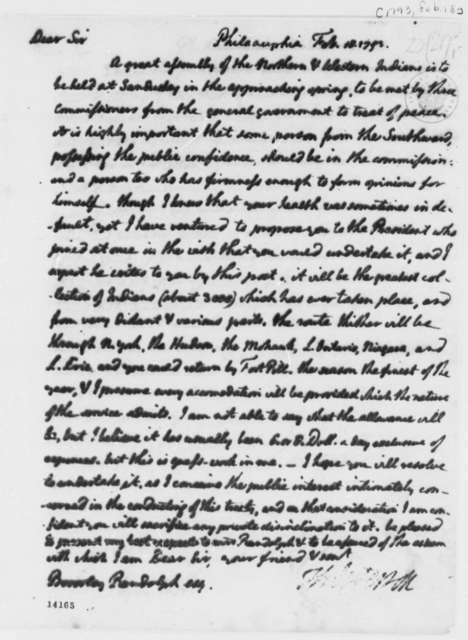 Edmund Randolph to Virginia Congressional Delegates, December 6, 1786. 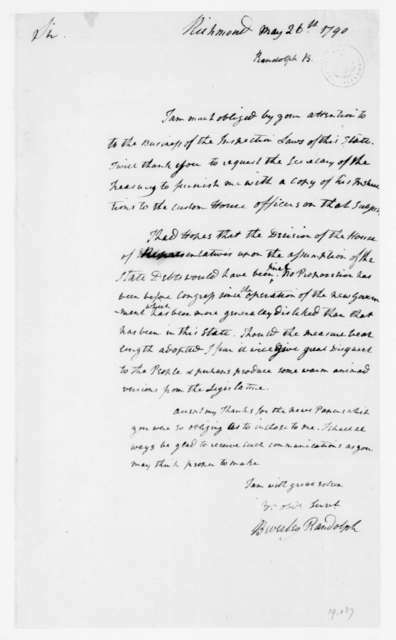 Edmund Randolph to Virginia Congressional Delegates, March 15, 1787. 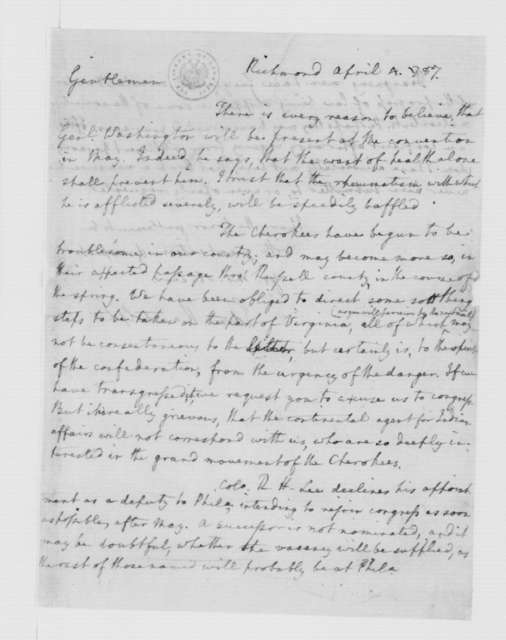 Edmund Randolph to Virginia Congressional Delegates, April 4, 1787. 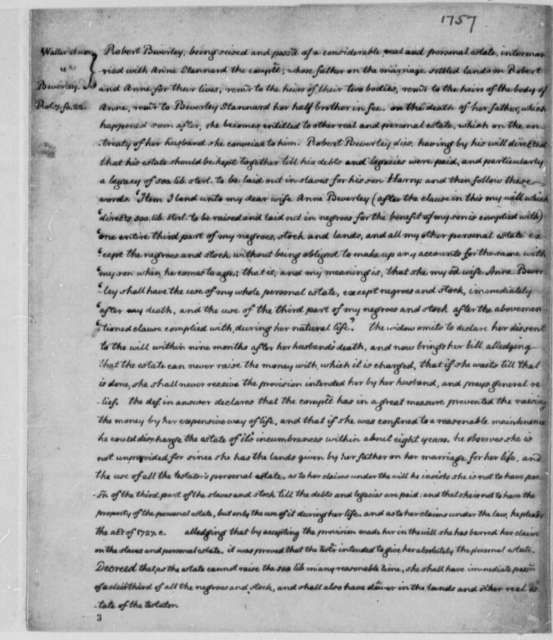 Edmund Randolph to Virginia Congressional Delegates, October 4, 1788. 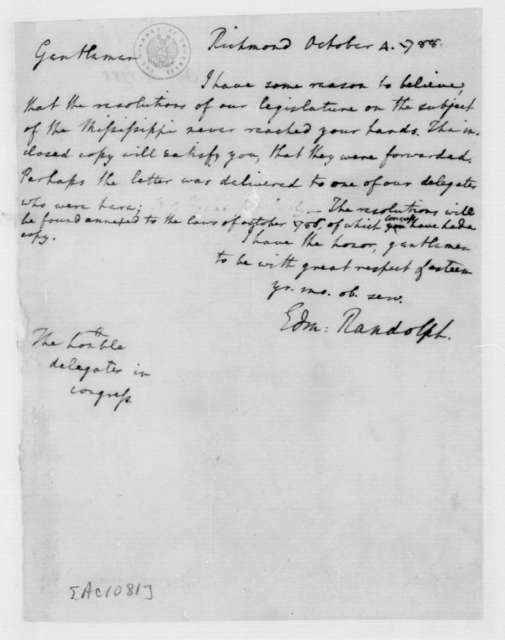 Edmund Randolph to Virginia Congressional Delegates, October 16, 1788. 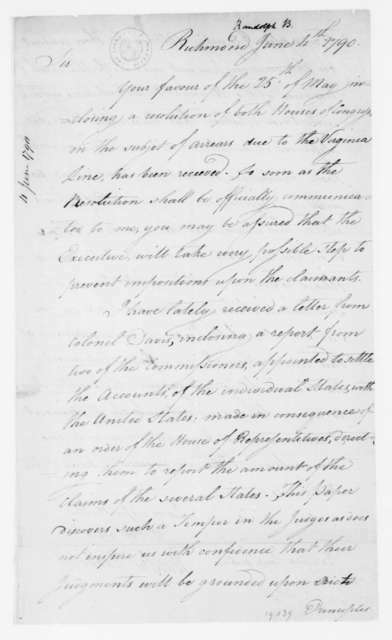 George Baillie to Virginia Congressional Delegates, May 21, 1723. 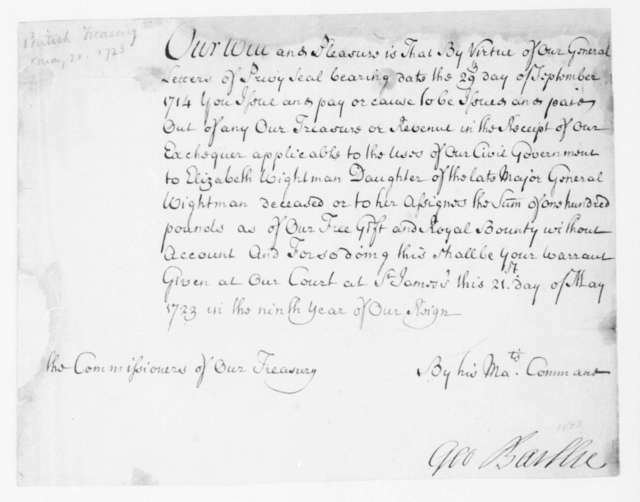 Pay Warrant. 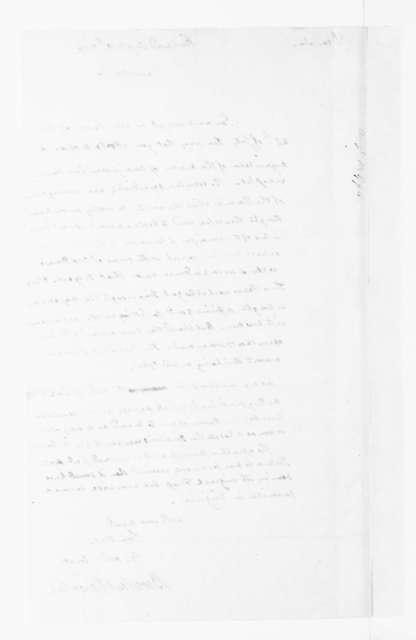 Edmund Randolph to Virginia Congressional Delegates, April 11, 1787. 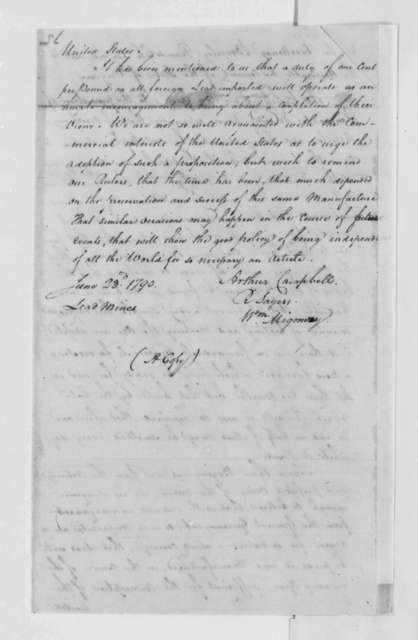 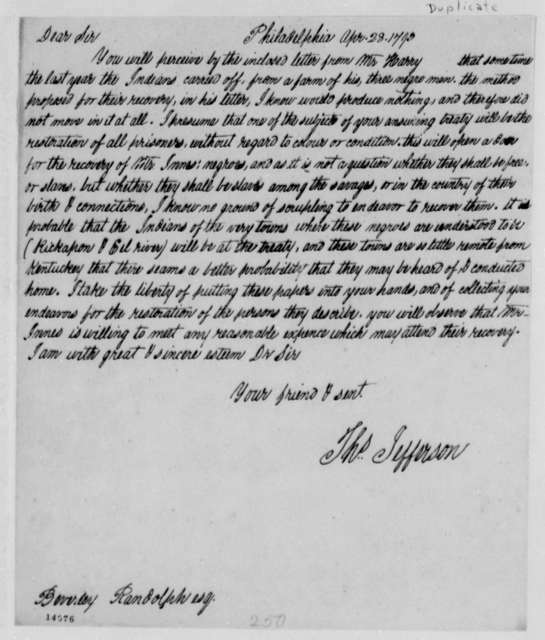 Beverley Randolph to James Madison, June 4, 1790. 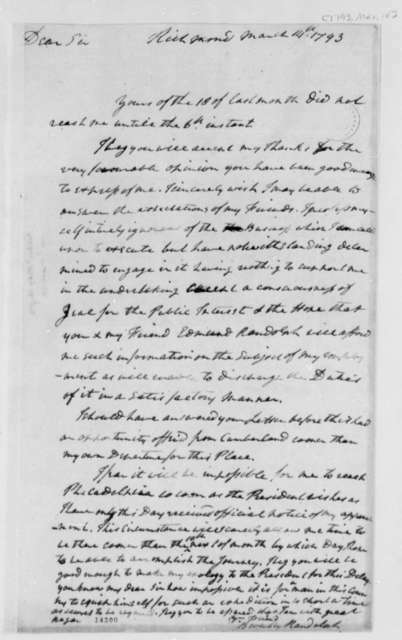 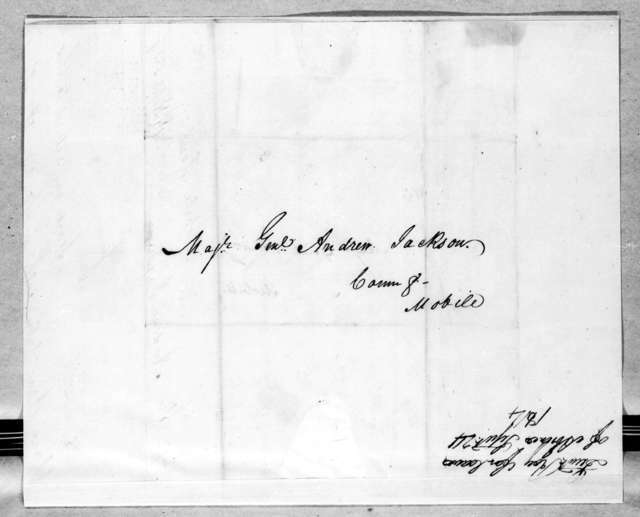 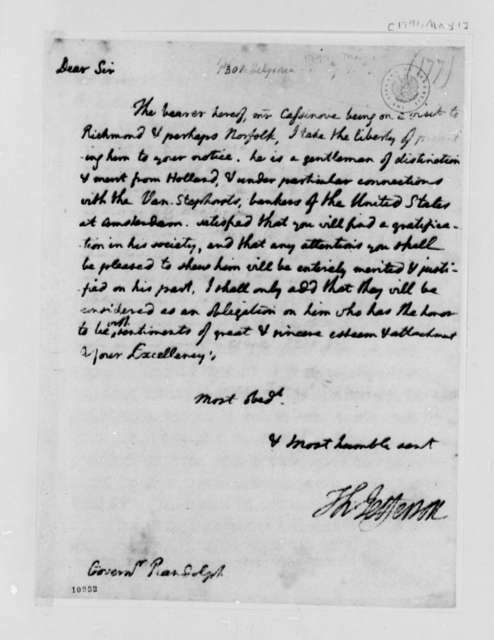 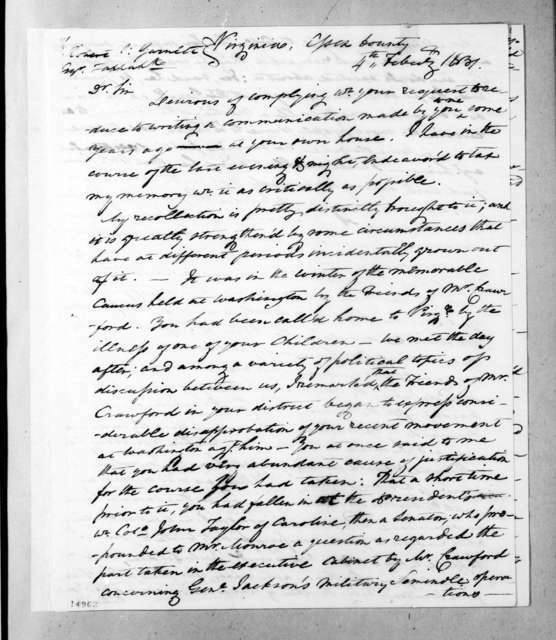 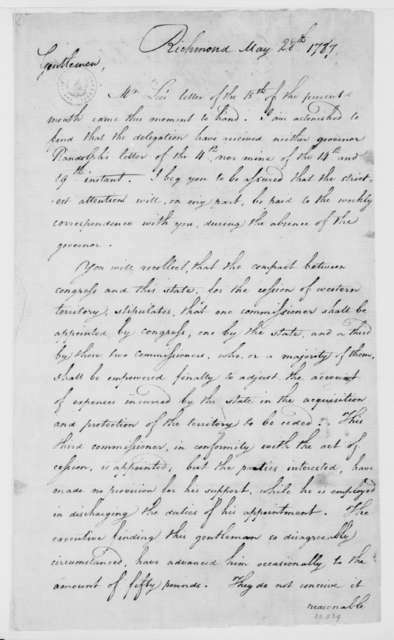 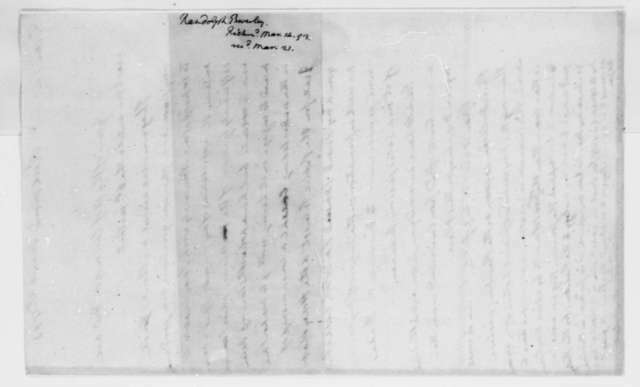 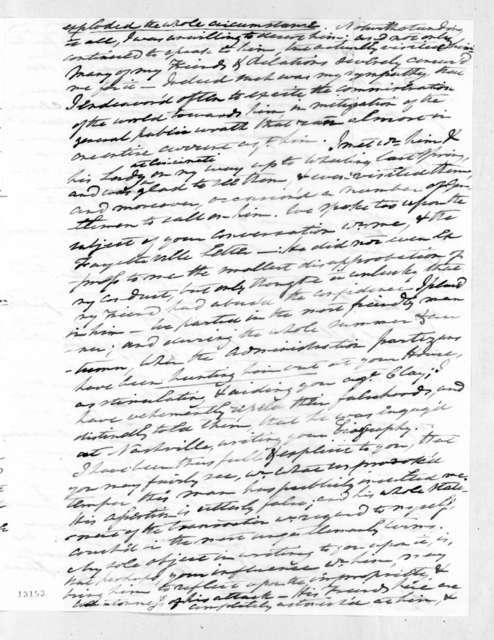 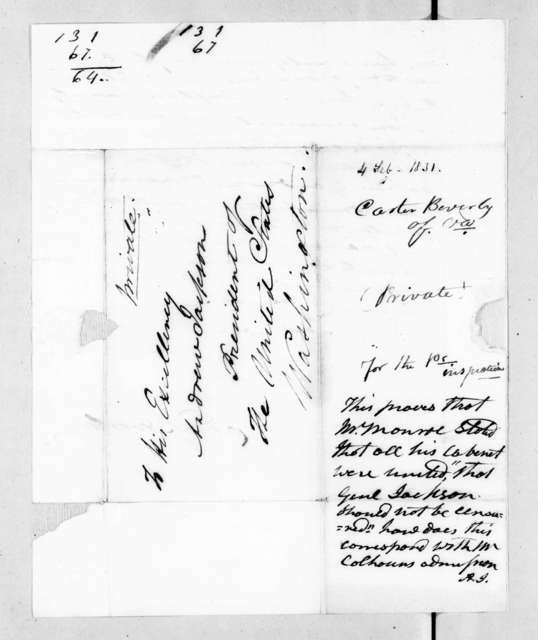 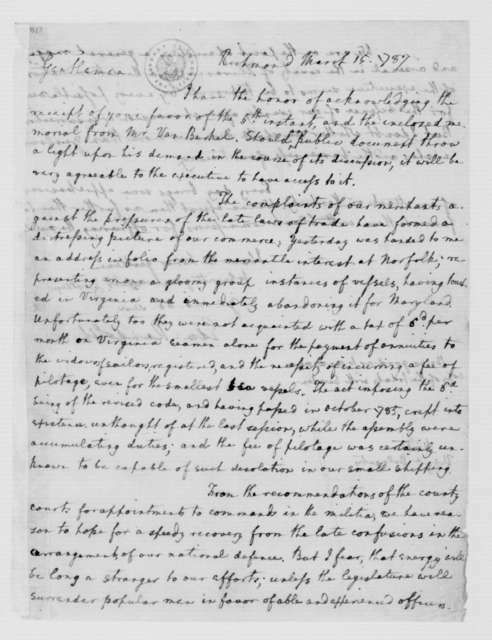 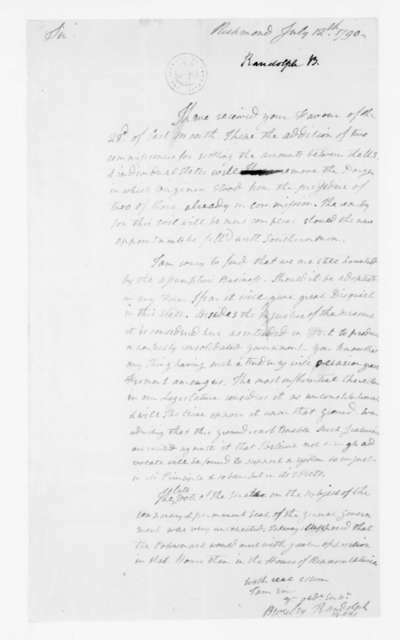 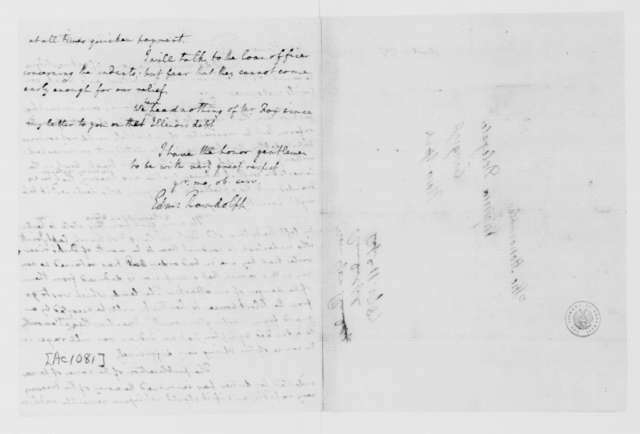 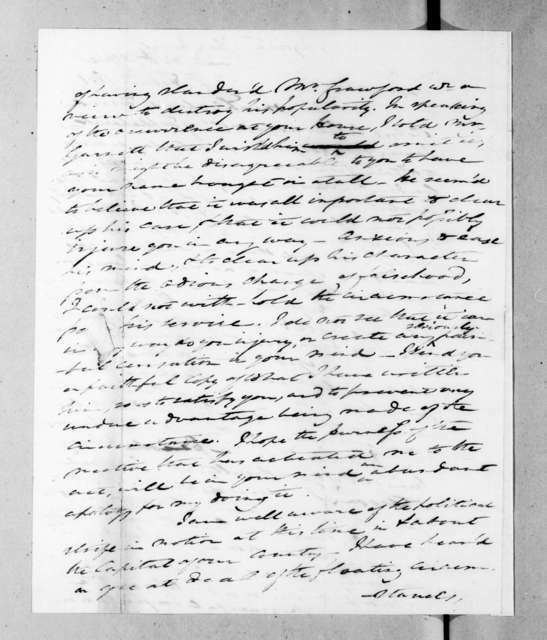 Beverley Randolph to James Madison, August 10, 1790. 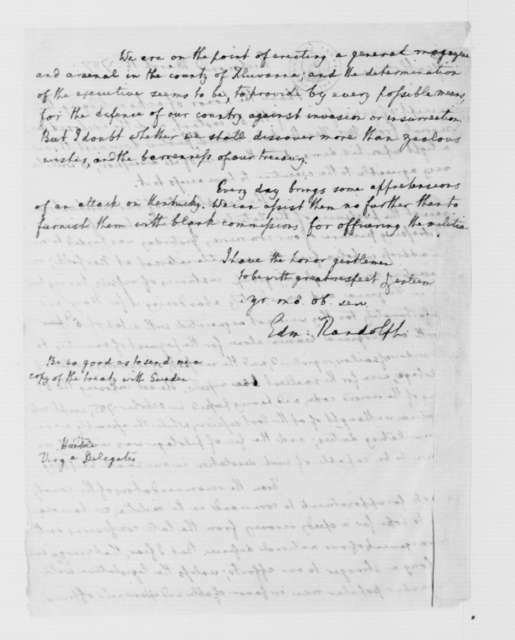 Beverley Randolph to James Madison, July 12, 1790. 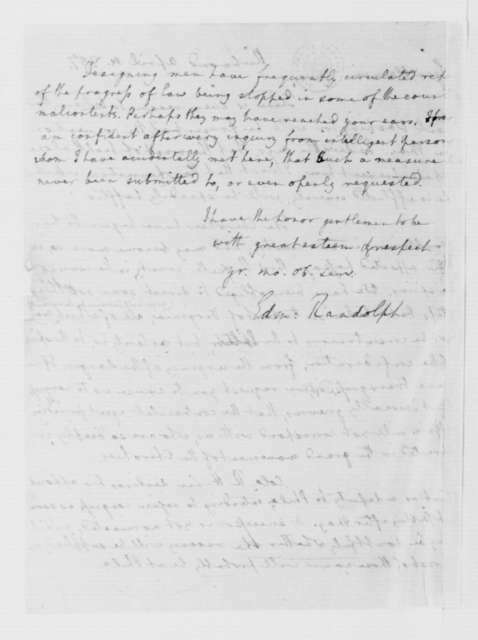 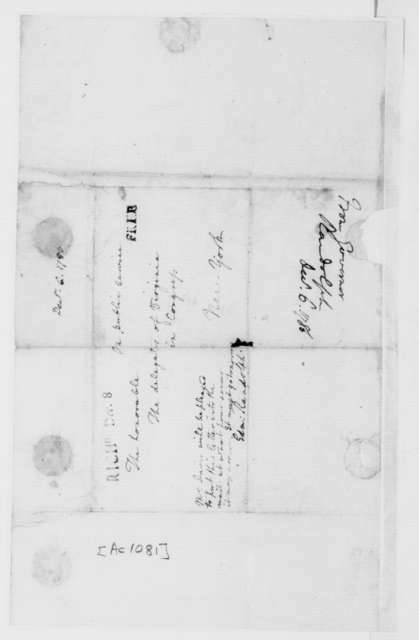 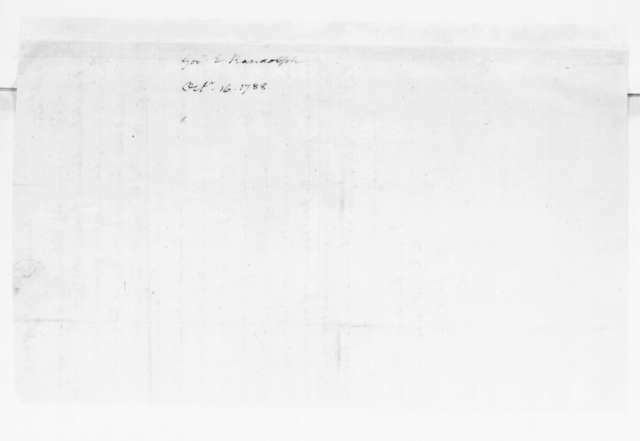 Beverley Randolph to James Madison, May 26, 1790.